do you guys have any insight, Ideas or speculations?? To me it doesn't really matter, where the price is going, because I like to think about it in USD. However, if the price will keep rising, I will probably sell most my BTC and buy back in at a lower pricepoint. 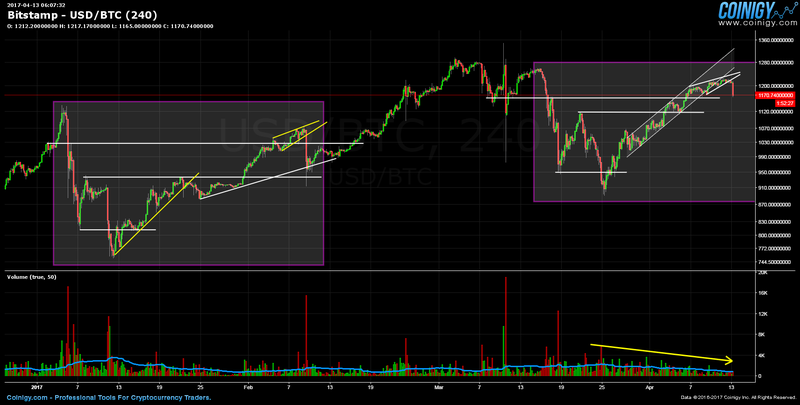 I have a feeling that the price will keep going up, as I see no indicators of it crashing back to 1000-range. Maybe Gunthar would develop a bitcoin bot.....it's like the NYSE....very automated. Pump to 3k cos of indians! I think bitcoin price rose too quickly and is not supported by the overall market for usage. While I love these prices, I do not think there are here to stay. I don't think it will take long to come back though.